NHS conducts free health screenings over one weekend to flag out latent conditions. We target the rental block population and conduct both centralised and door-to-door screenings. 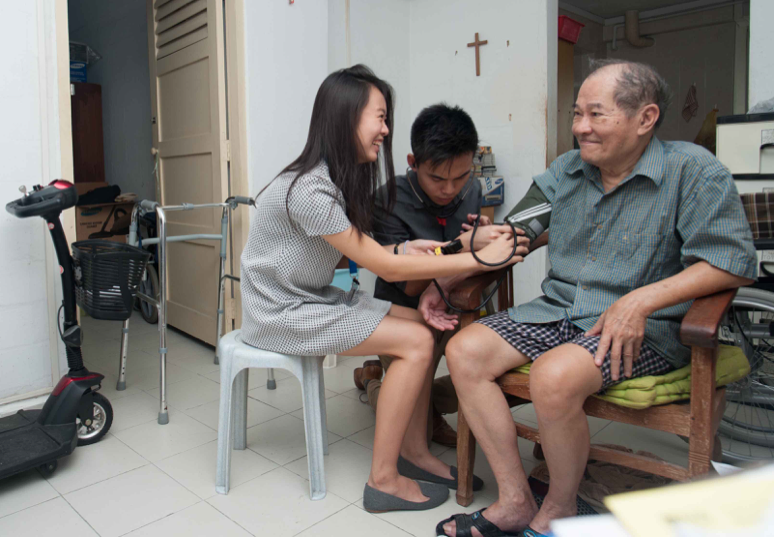 Subsequently, we conduct follow-up with selected residents every 3-4 months via phone calls and house visits to ensure that they actively seek treatment. 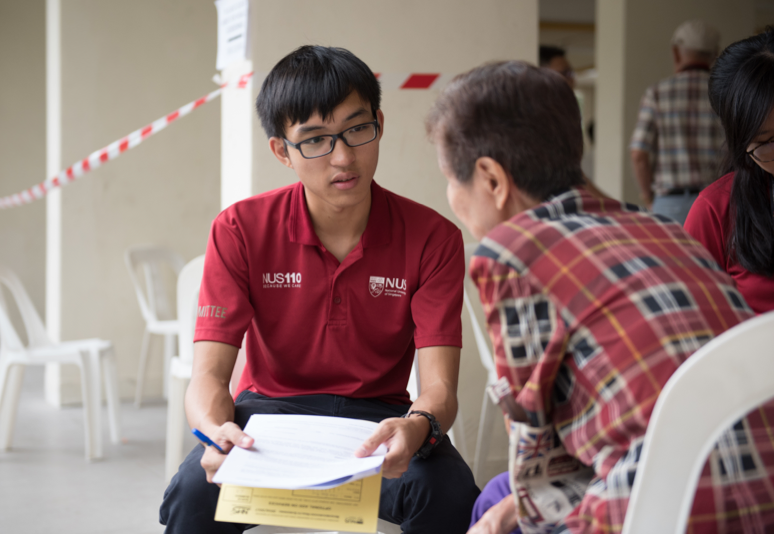 To date, we have screened residents in Taman Jurong, Marine Terrace, Bukit Merah, Eunos Crescent and MacPherson.